Former Federal Minister for Defence Personnel, Materiel and Science Greg Combet has been named Victoria’s Defence Industry Advocate responsible for promoting the state’s world-class defence capabilities. The appointment will see Mr Combet represent Victoria on defence industry matters and advocate for the State’s defence industry to key stakeholders both nationally and internationally. Mr Combet will also be tasked with identifying opportunities for Victorian Government support and assistance to businesses and organisations to secure significant economic value for Victoria, as well as with providing strategic advice on defence industry related issues, particularly on actions to grow and sustain Victoria’s defence industry in the short, medium and long terms. Commenting on the appointment of Mr Combet to the position of Victoria’s Defence Industry Advocate, Minister for Industry Lily D’Ambrosio said the move would help Victoria capitalise on the defence technologies sector which the Labor Andrews Government identified as a key growth sector. “As Defence Industry Advocate, Greg Combet will be working to secure opportunities for Victorian defence businesses and promoting the state’s defence manufacturing capability both in Australia and around the world,” the Minister said. Mr Combet said he will assume the role in April 2016 for an initial 12 month period. “I welcome the opportunity to represent Victoria in this role. I will work hard with all stakeholders to secure defence industry jobs and investment for the State,” he said. 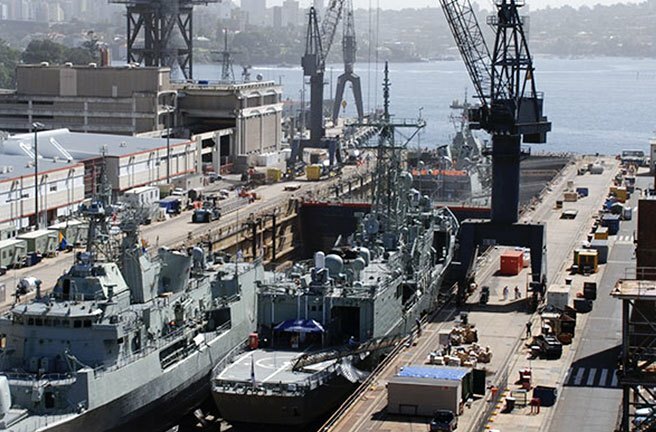 Victoria’s defence sector injects up to $8 billion to the state’s economy each year. It includes more than 300 businesses employing approximately 7,000 workers.